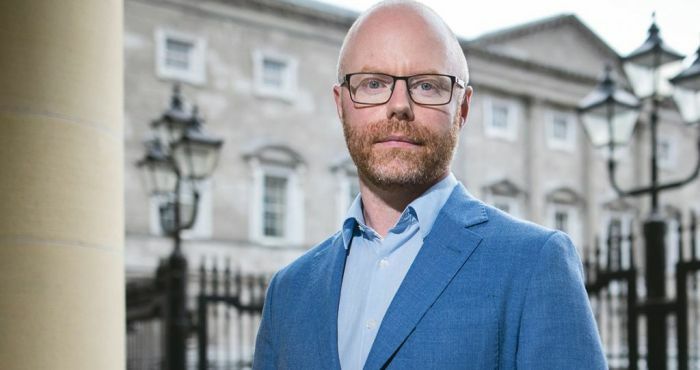 Fianna Fail will be supporting the Treatment of Cancer (Advertisements) Bill through its second stage despite having a number of serious issues with the bill as drafted, according to their spokesperson for health and Wicklow TD Stephen Donnelly. While Donnelly supports most aspects of the Bill and its intents, there are a number of issues he highlighted within the draft, citing the lack of social media regulation as problem. “Arguably, much more worrying in some reported cases, patients are encouraged to stop with their medical treatment. We are moving into a new world of social media where regulation and we as legislators lag behind most of the time,” said Donnelly. The Fianna Fail TD emphasised that the introduction of social media ads poses a major threat to vulnerable people in society. “One can advertise directly to them, to their screen at work or directly into their hand on a smart phone. We are in a completely new world. It is probably appropriate that we take a look at protecting people in that world,” added Donnelly. Fianna Fail’s spokesperson for health suggested that the introduction of regulation that only allows people to advertise with medical professionals has little substance, as he believes it doesn’t matter who the message is coming from if it is a false one. In seeking further amendments to the Bill, Donnelly questioned why the text stops at cancer and it doesn’t apply to more people with various diseases. “There is a rich vein of thinking behind the Bill and perhaps we could go beyond cancer and apply the principle right across healthcare. I am unsure whether this is a matter for pre-legislative scrutiny,” said Donnelly. Donelly concluded by mentioning that Fianna Fail are in support of the intent of the Bill and will support it through its second stage.